Washington, D.C. – Congressman Dave Loebsack released the following statement today after a report from the Des Moines Register showed that the Federal Government could be on the hook to pay $225 million to the private, for-profit insurance companies who run Iowa’s privatized Medicaid program. Loebsack has met with families who have been personally affected by this transition and has received feedback from providers who are having issues with being reimbursed in a timely manner. 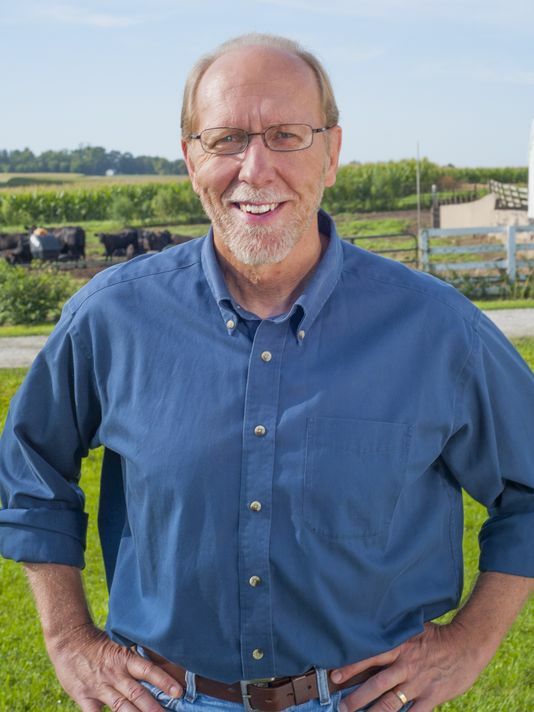 Since last year, Loebsack has been leading the fight with leaders from the Iowa Senate to ensure all 600,000 Iowans who rely on Medicaid are not negatively affected by the transition. This entry was posted in David Loebsack and tagged Iowa medicaid privatization. Bookmark the permalink.